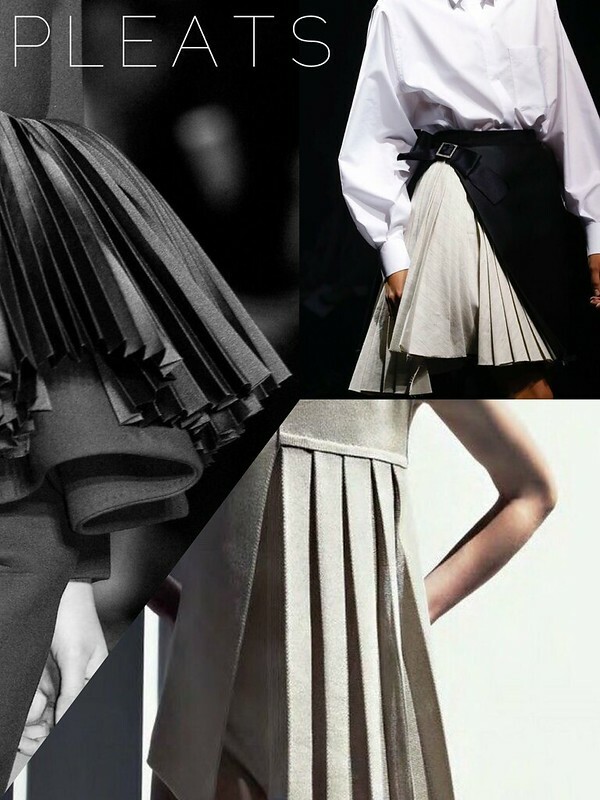 I've always loved pleats. Pleated skirt is my staple piece. 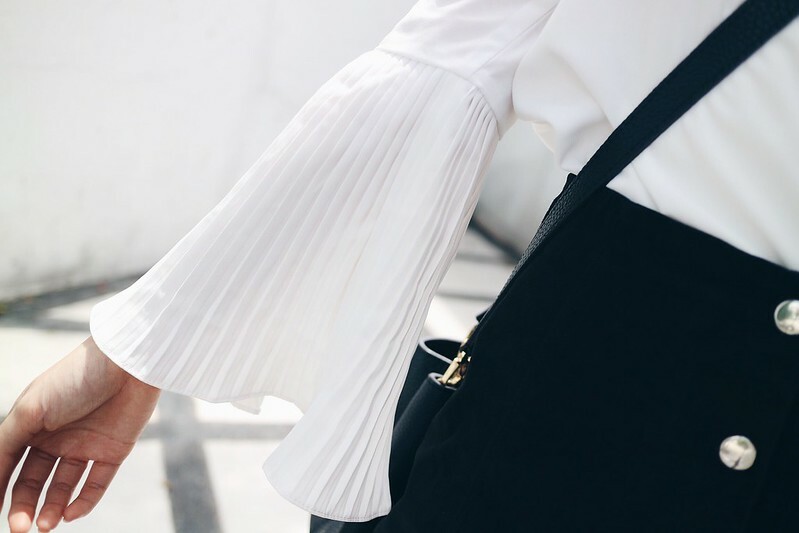 But now, pleated sleeves seem to be the 'it' trend. 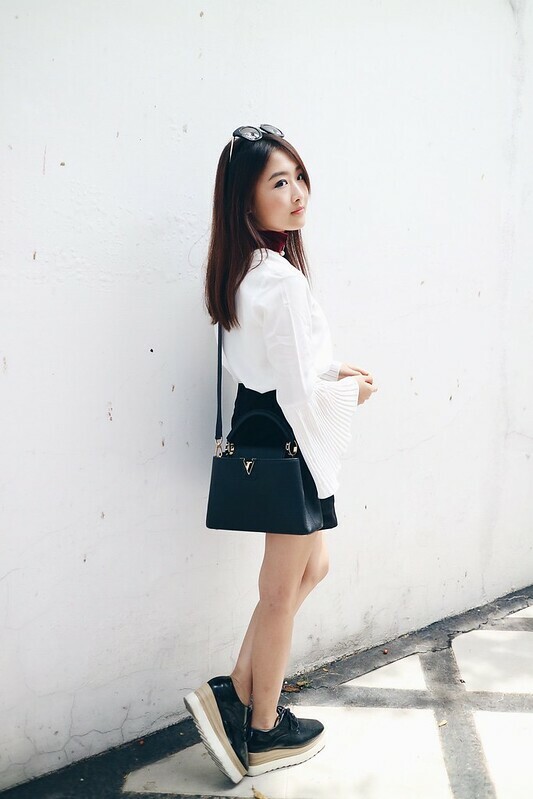 I love how Cloth Inc portrayed the pleats trend into this beautiful top. I paired this top with my favorite A line skirt from The Editor's Market.